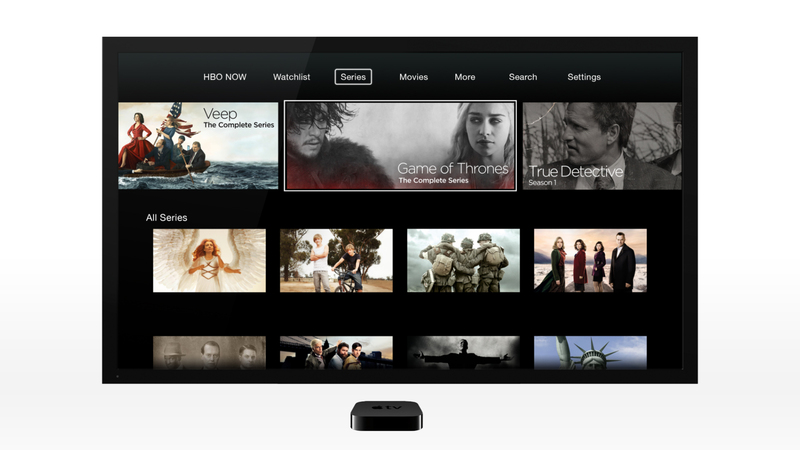 Following this week’s announcement that HBO Now has officially launched, Sling TV today confirmed that its customers can now access HBO on the app for an extra $15 a month. 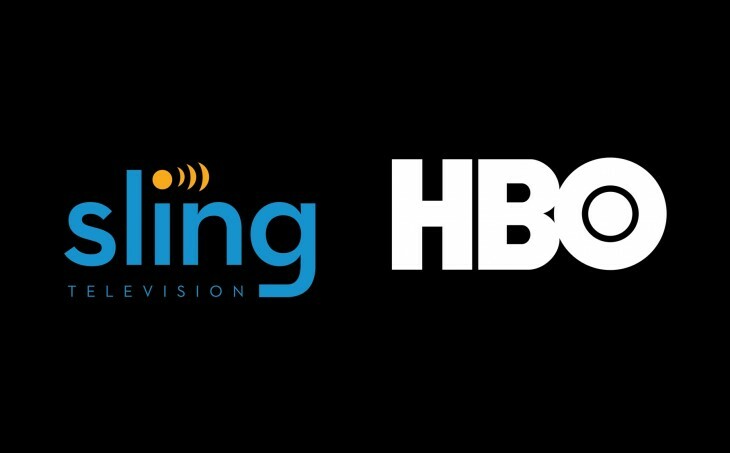 The launches of HBO Now and HBO on Sling officially make the network one of the most accessible premium channels in the US. In comparison, HBO’s sister network Cinemax, Starz and Showtime all require a cable subscription for remote access to on-demand content. HBO also recently partnered with Amazon-owned Twitch to air an exclusive clip of the new season of “Silicon Valley.” It’s clear the network is working hard to build online momentum ahead of its largest premiere weekends of the year, and we have no doubt it’ll pay off for diehard fans and new customers alike.